A universal Quiver with exceptional design! The Trophy Ridge 5-Spot Quiver features adjustable dual grippers that keep your arrows secure and ready at a moment's notice. 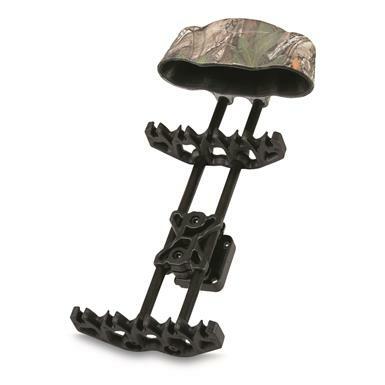 Plus, it comes with a quick-detach mounting bracket that allows you to easily hang the quiver from your stand or a tree.